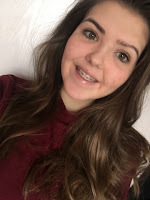 Hello everyone, it is the end of June already so that means it is time for my June favourites. This months favourites is a bit different as I am putting them into groups as it is easier for me to do. 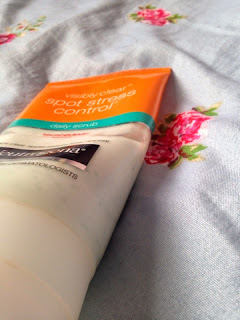 My first favourite is the Neutrogena Spot Stress Control Daily Scrub, this is amazing and leaves your face feeling so soft. I use this every single day, it says to use it every morning and evening however I normally only use it in the evening as in the morning I am normally in a rush to get ready and already have a set routine and don't like messing that up. For anyone wondering what it does, it prevents spots from coming and covering your face when you're stressed. The scent of the scrub is of green tea and cucumber and it is very strong, so if you don't like those scents I do not recommend it. 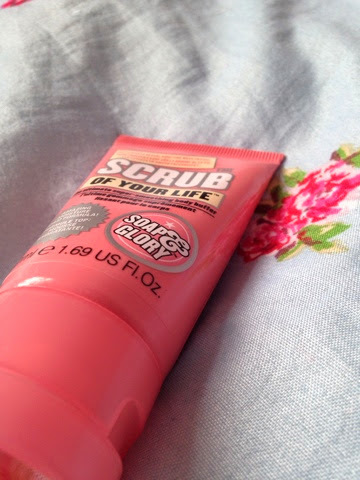 My next skin favourite is the Soap&Glory Scrub Of Your Life, this was mentioned in my Sunday Night Relaxation post and as I said on that it smells amazing and leaves your skin feeling amazing. This is only the little travel size one, I got it for a Christmas Present off Emma in a Soap&Glory gift set and only started using it this month. My first accessories favourite are scrunchies, what can I say about scrunchies... I love them! 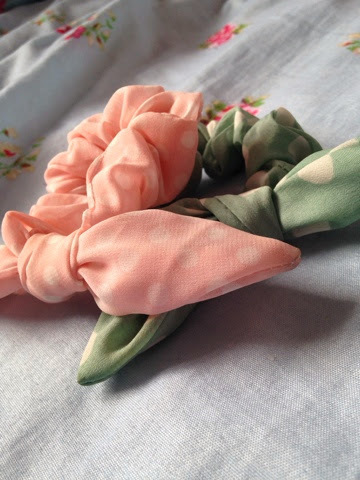 These past few months scrunchies have become big again, what makes me so happy, these two came in set from New Look and they are mint green and pastel pink with Polk--a-dots on, I love both the colours and pattern on them. They make any hairstyle look lovely and I personally don't like having my hair in a pony tail but with scrunchies I will wear my hair in a pony tail. 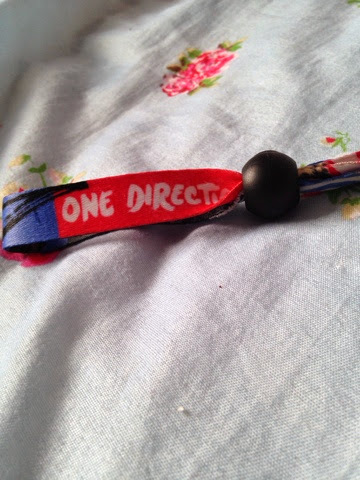 My next favourite is my One Direction Tour wrist band, at the end of May I went to see One Direction and at every concert I go to I buy a wrist band, so of course I bought one then. 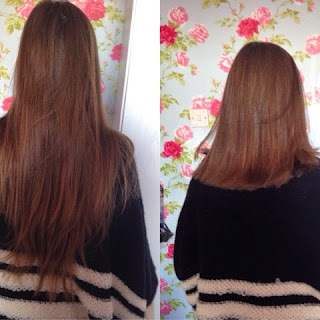 I have been wearing this every single day of this month, it is so soft and comfortable to wear and again I love it! 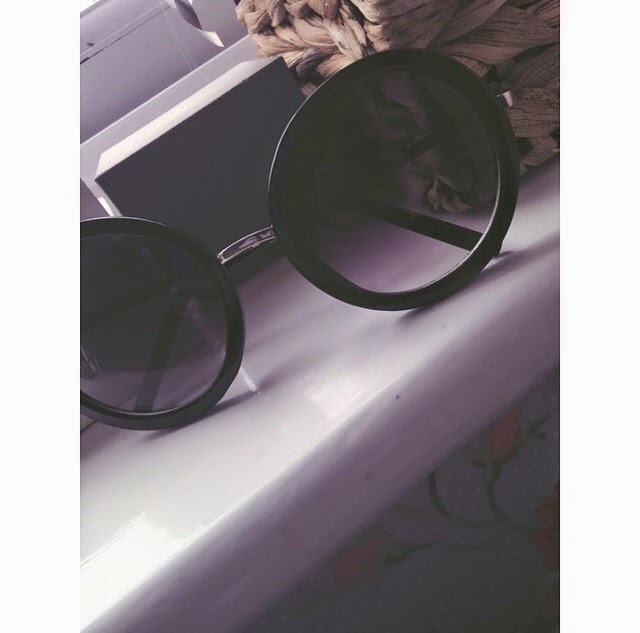 These are my favourite of my favourites they are my black rounded sunglasses from New Look and they are my everything. I had been wanting sunglasses like this for a couple of months now and I saw them on the New Look instagram and the next Saturday I had to buy them, even though the next Saturday it was raining I still bought them. I have worn them a few times because I live in England it isn't that sunny and when it is sunny I am in school. These are not what I would normally wear, however the moment I saw them I had to buy them and they go with everything, and I mean everything! 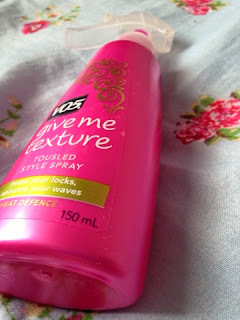 This month I only have one hair favourite and it is the V05 Give Me Texture Tousled Style Spray, it is basically a salt spary. I use this most nights and mornings when I do my hair as I have been obsessed with having wavy hair so I spray this on before I weave my hair and after and also when I have took them out the next morning and it just gives more volume and makes them look more natural. 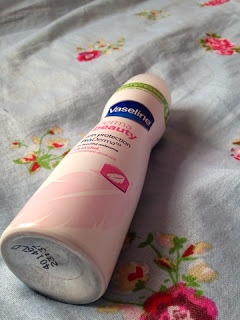 My random favourite of this month is kind of strange it is a deodorant, it it the Vaseline Derma Beauty deordorant, this is not the one I use every single day, I have a better and bigger one that I use every day, however this is just one of the small ones they do and I just throw this in my bag for school and also when I go to town and out with friends. It smells so nice and because it is so small it takes up no room. 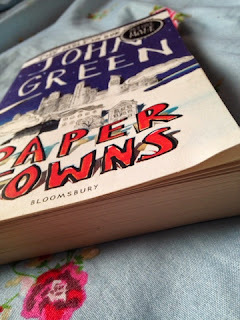 My book favourite this month is Paper Towns by John Green like all John Green books this is amazing, I love it so much! Also next year it is going to be adapted into a film and playing Q is Nat Wolff (perfection!) who plays Isaac in The Fault In Our Stars and he is also my childhood crush from when he was in the Naked Brothers Band, so I can't wait for that to come out! If you could not of guessed my film favourite this month is... The Fault In Our Stars! 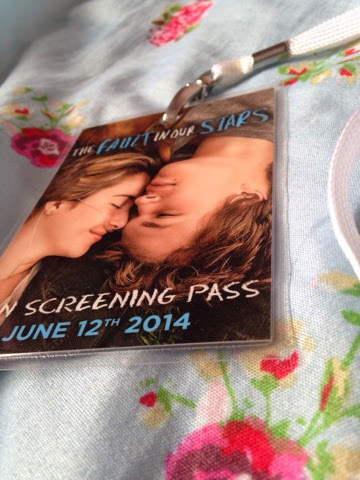 I have saw this film twice, I went to the Fan Screening of it (where I got the pass) on the 12th of June a week before it came out in the UK. I went with my older sister and we cried a lot, then I went to see it again on the day it came out in the UK (19th June) with two of my best friends Emma and Liv and I cried again. I have read the book around 4 to 5 times and I cry every time reading it and the film was on point with the book, it has to be my favourite film. Another film favourite of this month is Les Mis, I finally saw it and oh my, it is amazing. The songs are great and I may of cried a little bit watching it! That is all my June favourites!